Orca Bags Shoulder Video Camera Bag is expertly designed to carry and protect your video camera and all its related items, from studio to location and anywhere else you choose to shoot. 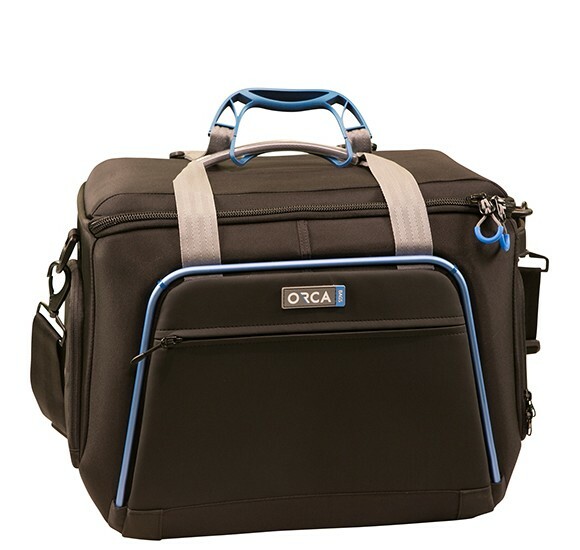 Orca Video Bags are highly protective, with their external aluminum frame, internal honeycomb frame and layers of foam. The bags are extremely light, versatile and easy to carry. Orca Video Bags come in 4 different sizes, each with four external pockets, padded shoulder strap and a flexible internal dividing system that can be configured according to the users needs.